Don't miss Share the Love Week Featuring Essentials by Ellen | Day 4 (Transparent Challenge)...continue reading! Did you know that we are celebrating our love and admiration for Essentials by Ellen by Ellen Hutson LLC this week with inspiration, challenges and giveaways? Today is Day 4 and it is another excellent day. Hope you are having as much fun as we are! Ellen Hutson LLC is so amazing that not only are they are giving away prizes and have a special shopping discount, but their design team is playing along all week with our challenges. You will not want miss any moment so check them out by CLICKING HERE. Today our challenge is: TRANSPARENT! Use vellum, acetate, glassine and/or other transparent mediums and products to create a project. I love vellum so I wanted to use some for this challenge. 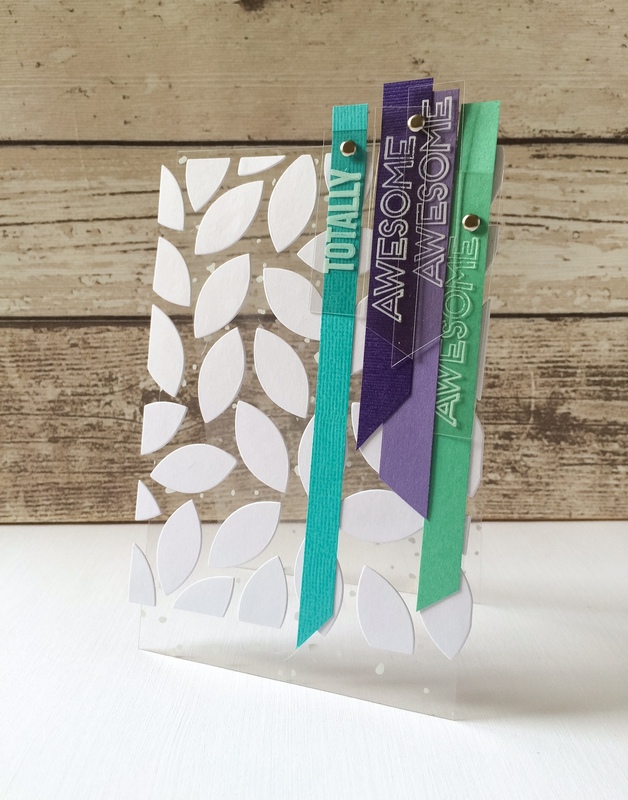 I cut out Essentials by Ellen Designer Dies, Bold Blossom Stand-Alone by Julie Ebersole twice from vellum and twice from white cardstock. On the vellum flowers I sprayed them with pink spray dabbing off any excess which gave the a pale pink and curled it up for dimension. I sprayed the vellum leaves with gold spray. I layered the vellum and cardstock flowers and leaves only attaching them in a few places to keep them from being flat and perfectly aligned. On a panel I added some light green Distress Inks using Scenery: Classic Diagonal Creative Screenings. I placed the flowers and leaves on the diagonal stripe panel and added some gold glitter enamel dots to the centers of the flowers. I flicked some of the pink and gold sprays to the green striped panel. I added the die cut "hello" from The Big, the Bold, and the Happy Cutaways in white. I adhered everything to a slightly larger white card base than the green diagonal stripe panel. Now for the tantalizingly transparent projects by Keren, Laura and Taheerah of the Talent! We hope we inspire you to create some Ellen Hutson + Winnie & Walter projects showcasing the transparent! To see more from Keren CLICK HERE. To see more from Taheerah CLICK HERE. Please CLICK HERE to see what awesomeness Carly Minner has to share with you at The CLASSroom! I believe there are more surprises there too. You can create a new transparent project using Essentials by Ellen product(s) + at least one (1) w&w product (this can include stamps, cutaways, creative screenings, cut files, digital products and/or one of our freebies found on our website or for our Facebook fans) and add it to the Link-up tool found below. You may enter as many times as you wish while the challenge remains open. Fun, fun, fun! Inspiration overload! Oh wow! All these cards are simply adorable! Love the inspiration. These are incredible. Awesome cards today! I love the Bold Blossom and 'hello' dies you used, Shay! Beautiful card with so much pretty dimension! Oh my goodness--today's projects are just amazing! Love them all! Waw.. such an elegent, amazing creation. Super well done cards. Create designs with transparent items. Love the look need to do it more often. Very nice! The only transparent material I've tried is vellum. Would love to try some others! Very pretty with the vellum flowers. WOW, jaw-dropping projects today, you all AMAZE me!! Awesome cards!!! I esp love the use of acetate for that clear card. Wow! These are fun. I love the clear and I love the transparent. What stunning inspiration!!! LOVE all the projects!! Beautiful creations using Vellum and acetate!! I love cards with vellum and/or acetate!! Great work, all of them! Must run to my craft table.... Thanks for sharing! These are all seriously so gorgeous! Fabulous creations for the transparent challenge. These are all fabulous cards. I can't believe Keren's flawless stamping on acetate! Wish I could achieve that! Beautiful cards created! I love it all! Thanks for sharing! This week just keeps getting better! I'm totally in love with your card, Shay! Loving the other DT's cards, too! Wonderful, amazing and just flat out cool!! That is what these projects are - I am so impressed!! Wow! What stunning inspiration! All fabulous creations with some great techniques. Wow, such inspiration and design. Just love Keren's card with all that acetate, its incredible!! Oh my, such fabulous projects today! What a fun, inspiration filled week this has been. Thanks so much for the chance to join you all and a chance to win! Wow, beautiful projects with vellum and acetate, and clever too! These are so fun! Love seeing acetate projects! TERRIFIC projects! So, so beautiful!! WOW!!!! WOW-mazing projects for today's challenge!!!! CLEARLY this is an EXCITING challenge!!! LOVE the CREATIVE cards shared to INSPIRE, the "ingredients" and designs are FABULOUS!!! Oh wow, love these cards especially the ones made with clear acetate. Will have to give that a try one day. Just beautiful! Best transparent and classy cards ever. So pretty and amazing. that transparency card is blowing my mind! Beautiful cards! Love all the inspiration! Amazing creations! Love the interpretations of transparent. Off to check out the Classroom. More fab creations! Love the first card... 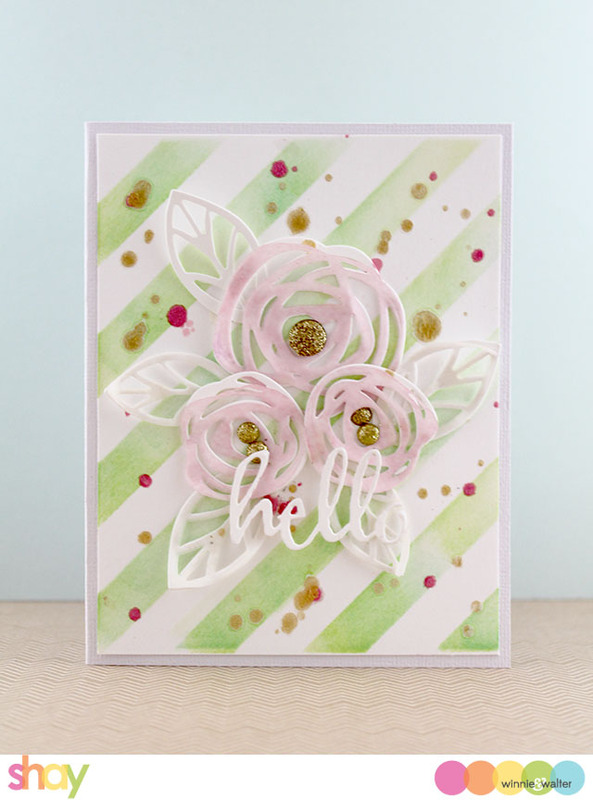 Bold Blooms is one of my favorite sets and this card is stunning! All these trasparent card is fablouse. Love the tag one absolutely perfect. Love all the creativity with all the unique transparent papers. Beautiful work! These cards are absolutely amazing! Thanks for sharing! 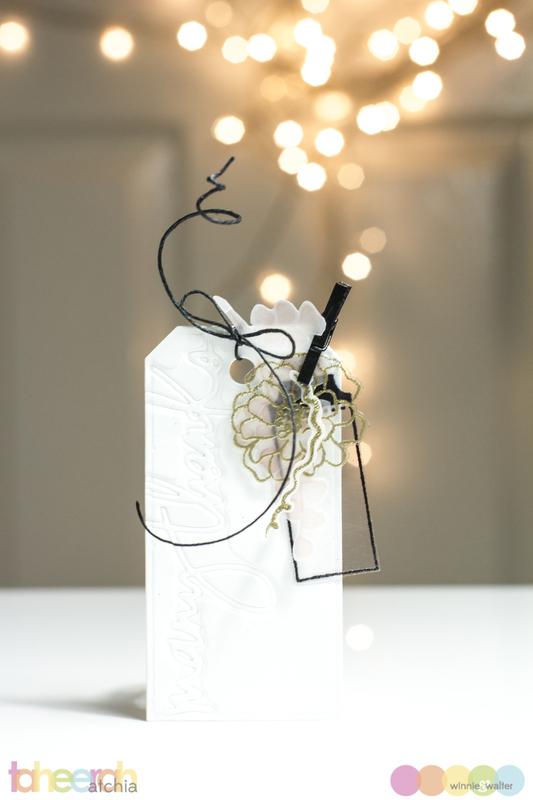 Stunning cards and tag! Love to see how everyone was inspired by the theme.